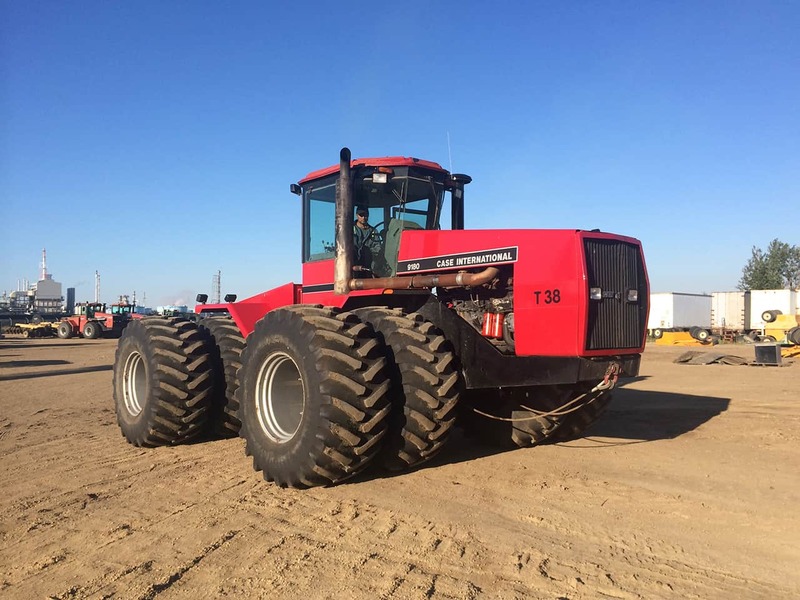 Briggs Trucking and Equipment Ltd.was established 1979 and is Edmonton’s source for heavy equipment rentals. 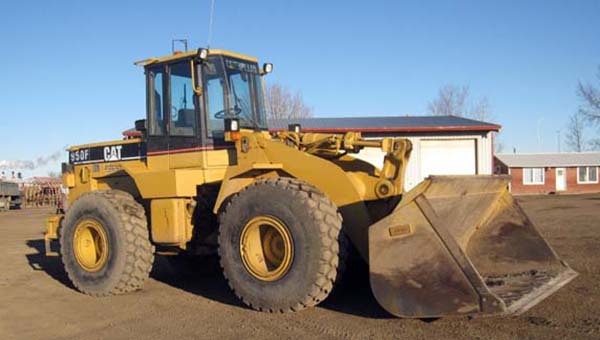 If your job requires earthmoving, haul road preparation or brushing, we have the heavy machinery to get the project done and we offer a variety of services to suit your needs. Rentals are available by the day, the week, or by the month. We are proud to have an inventory of 100+ pieces of rental equipment. Currently, we specialize in drying and compaction machinery for road construction and general earthworks. All of our equipment is safety inspected before being rented so that you are assured that it is reliable and safe.